Community Corner - Cancer Council Daffodil Day, Friday 25th August. Come into Patterson Road Tatts, News & Post for your chance to win a share of $20,000. 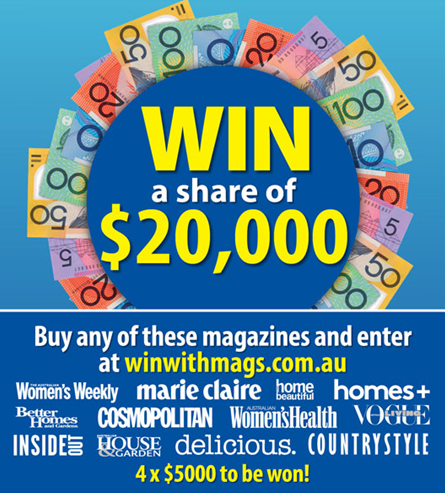 Entry is simple - purchase a participating magazine between 10th July to 27th August then enter online at www.winwithmags.com.au. The more magazines you purchase at Patterson Road Tatts, News & Post during the promotion, the more chance you have of winning! 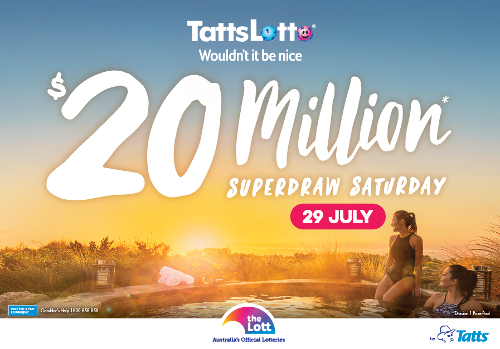 Superdraw syndicates and advanced entries are now available for the $20 Million TattsLotto Superdraw on Saturday 29th July. Call in today and pick up your ticket to dream or or contact us to reserve your syndicate shares. Look out for the new $5 Pac-Man Scratchie at Patterson Road Tatts, News & Post. 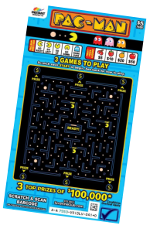 There are three games to play on each Pac-Man Scratchie with three top prizes of $100,000 to be won. There's no need to rush around or to wait in long queues, for all your Post Office needs find a time that suits you at Patterson Road Tatts, News & Post. 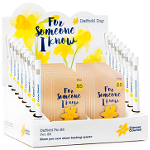 Support The Cancer Council's Daffodil Day, Friday 25th August, by making a purchase of a lapel pin or pen on sale at Patterson Road Tatts, News & Post from Monday 24th July through to the end of August.